Remove the service port valve core (1) using the GE-46246 remover . 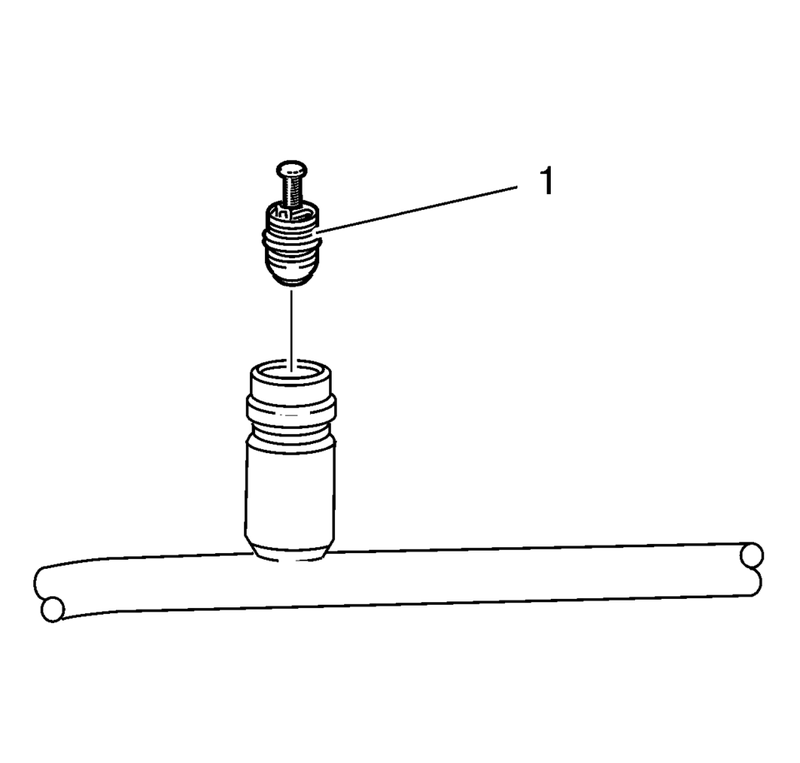 Install the service port valve core (1) using the GE-46246 remover . Leak test the fittings using the GE-39400-A detector .